with Jalie A. Tucker and G. Alan Marlatt). Carlo C. DiClemente, PhD, is Professor and Chair of the Department of Psychology at the University of Maryland, Baltimore County. Dr. DiClemente is the codeveloper of the stages-of-change model with James Prochaska. 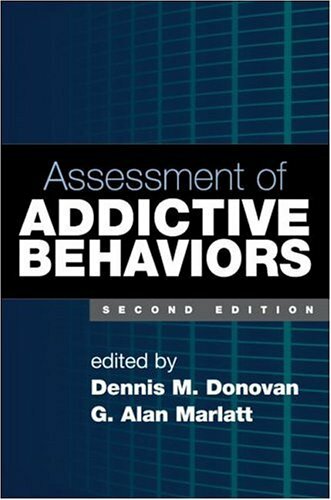 He has authored numerous scientific articles, books, and book chapters examining the process of human behavior change and the application of this model in a variety of problem behaviors. His recent publications include Group Treatment for Substance Abuse: A Stages-of-Change Therapy Manual (coauthored with Mary Marden Velasquez et al. ).